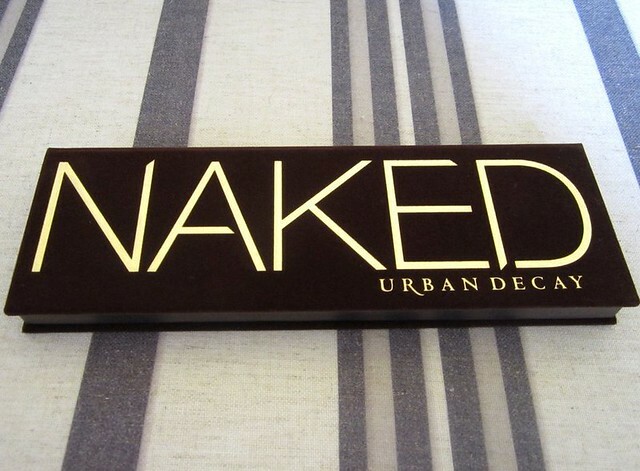 I FINALLY jumped on the Urban Decay Naked Palette bandwagon after seeing it pop up on all my favourite vloggers "top products of 2011" videos. I thought about getting the Naked 2 Palette but the colours in the original seemed more versatile. Already I'm in love! The palette has the perfect mix of colours and they're so pigmented. The case is pretty too! I love that it's velvet and I didn't even realise that until it arrived. I'm not a HUGE fan of the eyeshadow brush. I do however love the eye primer that came with it, I tried it out over the weekend and my eyeshadow didn't crease or budge.. which is exactly what you want in an eye primer! I'll definitely be using the primer and palette to do my makeup for the wedding. I'm thinking.. virgin, sidecar, hustle.. but we shall see.. I'll have to have a play around with the colours. There are so many combinations to try! What a great mix of colours of which you would actually use all of the colours, not just some. YES YES YES. I've had mine since about August and love it. Best purchase ever. I only use the brush to dip in "Virgin" to use as a highlighter. Be sure to post some of the great looks you create! I think I prefer the original too, don't mess with what's good! oh im so envious right now. been wanting one for so long but i have so many eyeshadows in similar colours, its so pretty thought. ohh. I've heard so much about this as well. I'm curious to see how you go with them. I did my own wedding make up too, without any prep though, you're heaps more organised then I was! PS I ordered the glossy box for Feb, your reviews were so helpful. And Fat Mum Slim will be doing another photo challenge in Feb, check out her blog or follow her on instagram! Wow I am so jealous, it's so pretty. I love the look os Sidecar, Half Baked, Toasted and Hustle. Would love to see some looks you do with this! I'd much prefer to own this one over the Naked 2, I think the colours just pop more. I love my naked palette! 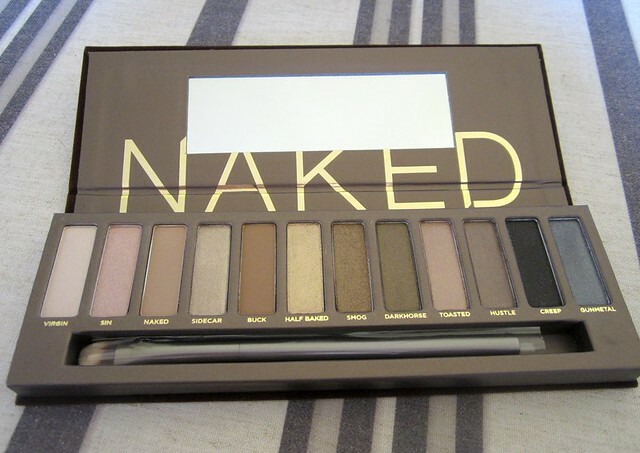 I am considering getting the naked 2 palette as well but I want to see what it looks like in person first. I love love love this palette. The only problem was trying to decide which ones I want to wear! So many choices. seriously the best thing ever, you will not regret your decision! i just came across your blog and i love it! now following! happy blogging!